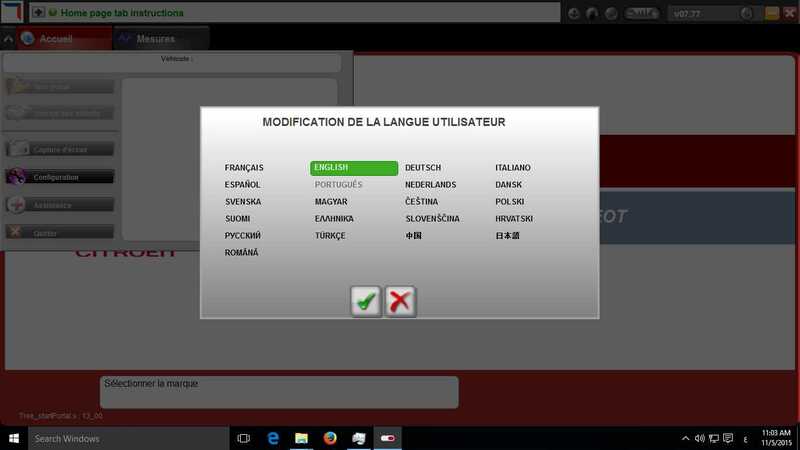 This article show a guide on how to change language for DiagBox,Lexia PP2000 automotive diagnostic software.And here I perform it on the version 7.76 and version 7.77.Hope it is helpful to you. Note:This is for educational and experimental use,and I hold no responsibility for any improper usage or damage to your system. Update: The issue with Language button in DiagBox v7.74+ is sorted (Photo below).